Interested in helping to shape the future of Windhorse Publications? 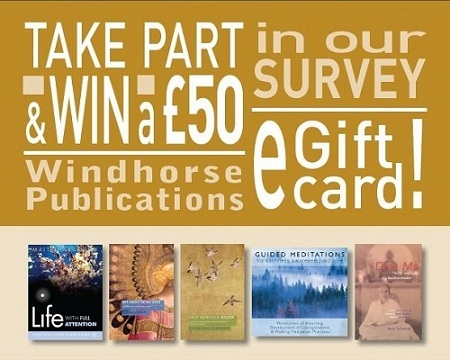 Share your views and win a £50 eGift card! 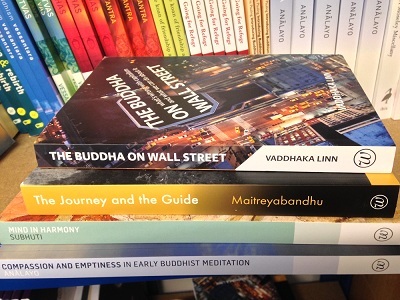 Love Buddhist books? Help promote them!